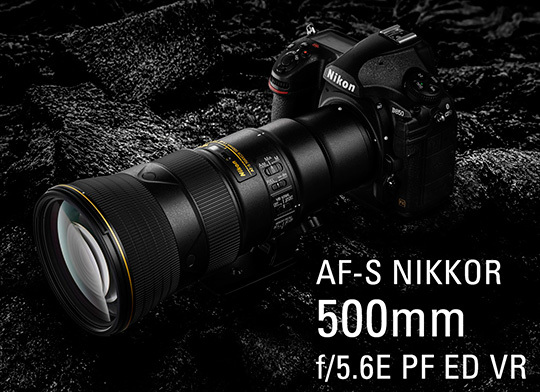 AF - S NIKKOR 500 mm f / 5.6 E PF ED VR ", a super telephoto single focus lens compatible with the Nikon FX format, which was released on September 14, 2018, was ordered by a large number of customers who exceeded expectations We are. We are shipping sequentially, but we receive your time to reach the customers who are currently ordering. Also, even if you are ordered by customers in the future, you may get time to deliver the product.